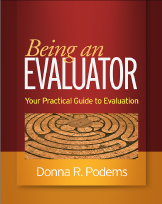 Democratic evaluation brings a way of thinking about evaluation’s role in society and in particular, its role in strengthening social justice. Yet the reality of applying it, and what happens when it is applied particularly outside the West, is unclear. 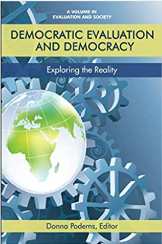 Set in South Africa, a newly formed democracy in Southern Africa, the book affords an indepth journey that immerses a reader into the realities of evaluation and its relation to democracy.